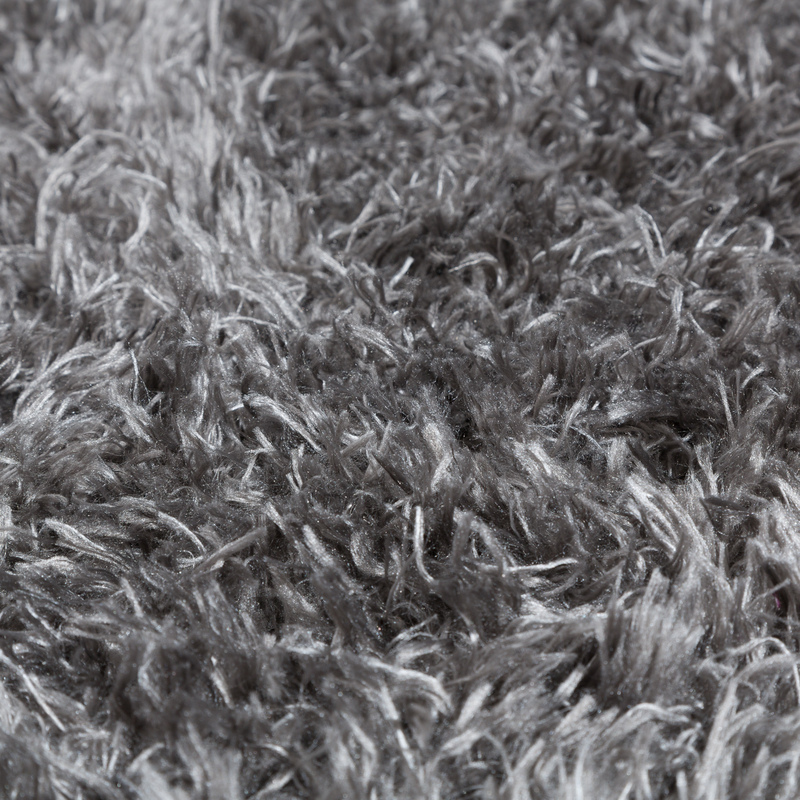 Dark grey is one of the current trend colours and is impressive as it can be used almost anywhere. 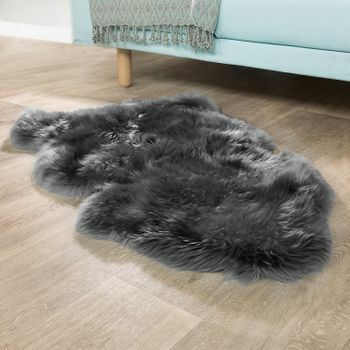 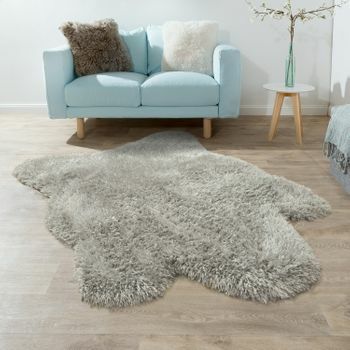 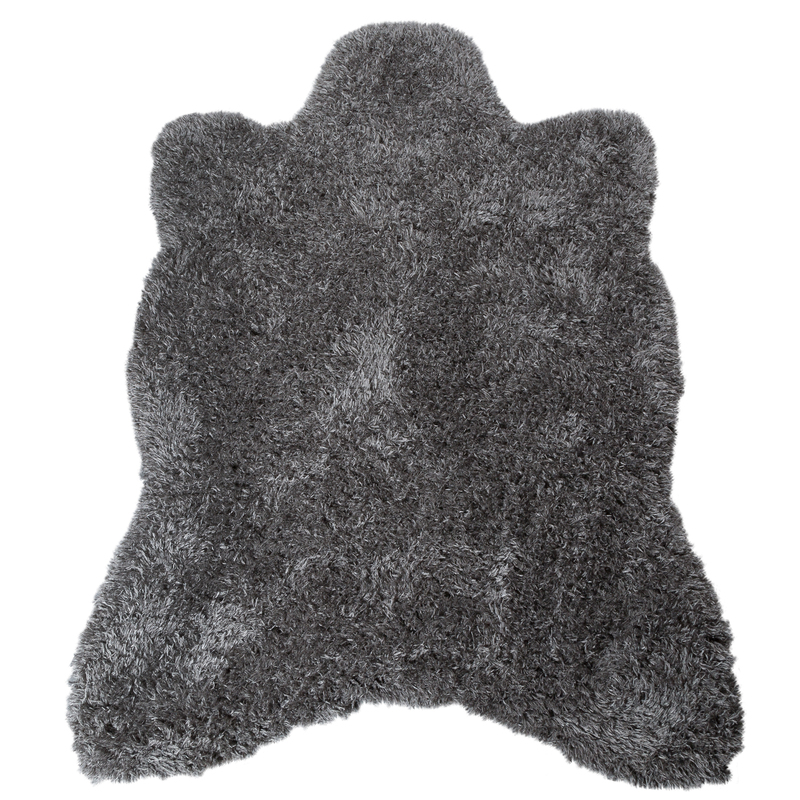 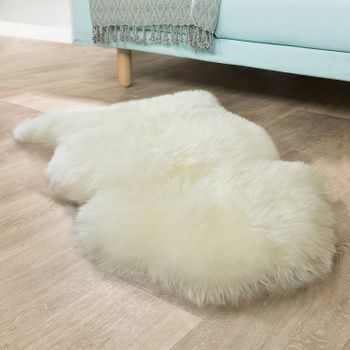 This cosy faux fur with an extra deep pile in elegant anthracite looks both modern and cosy. 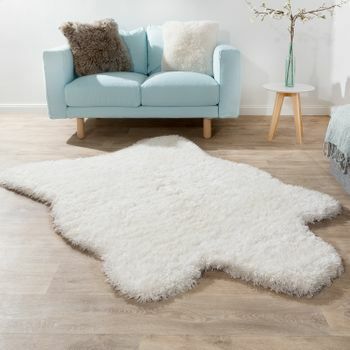 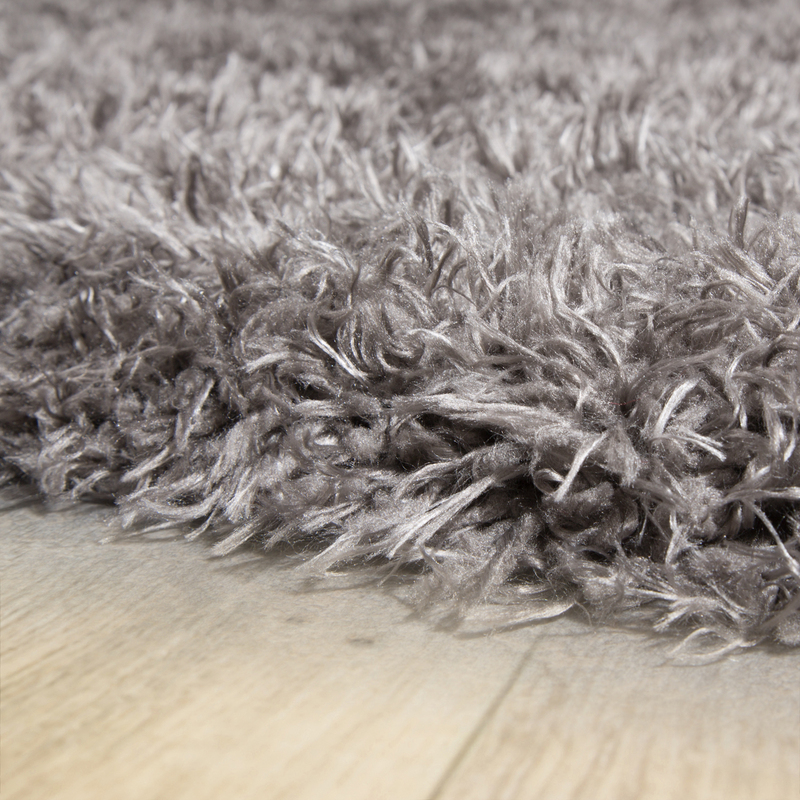 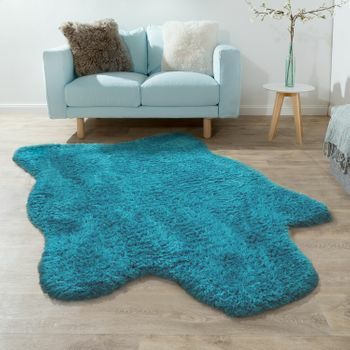 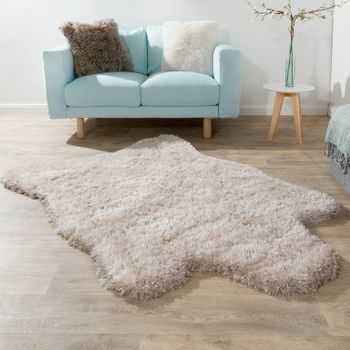 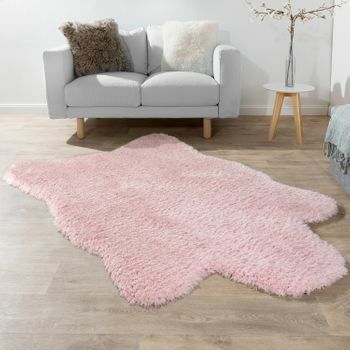 The rugs are available in various sizes and can provide a touch of individual flair in the bedroom or living room to suit your mood. 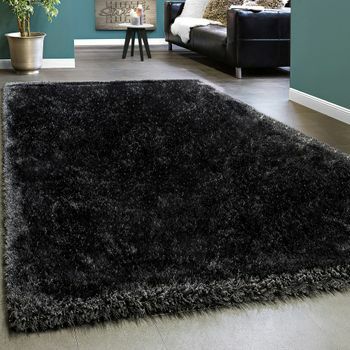 Our tip: Suitable for materials such as concrete or steel in an industrial look, the rug provides a cosy counterpoint to the cool elegance of furniture and floors. 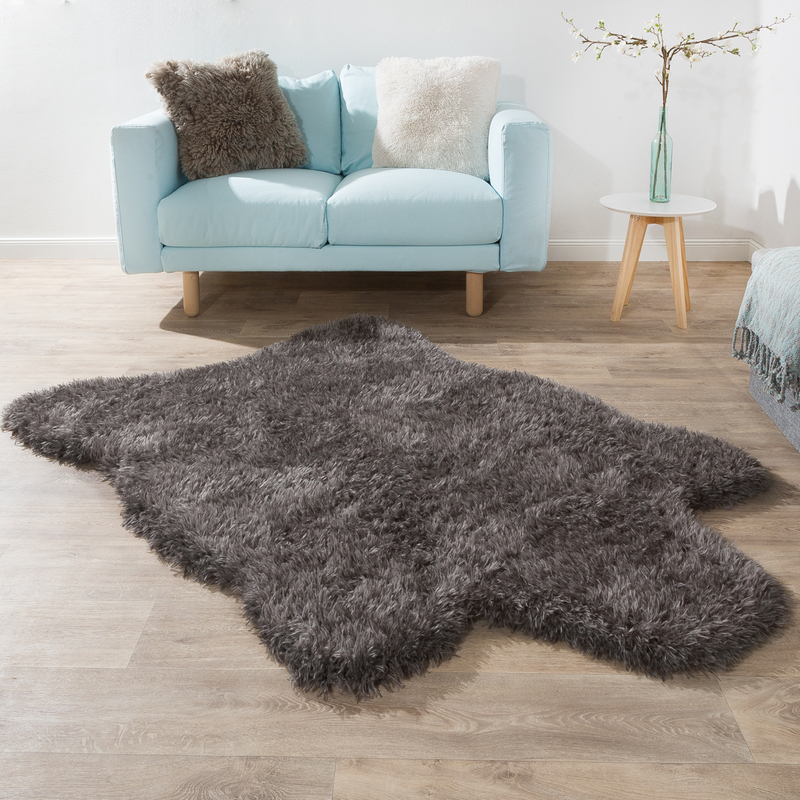 But the shimmering grey also harmonises with richer colours our highlights include rich red, bright turquoise and fresh pink!